Ubisoft Annecy studio - the developers of online mode for Assassin's Creed 3 - announced that they are not going to launch the beta version. "It is too costly and requires a lot of resources, not only from our side", - they said. 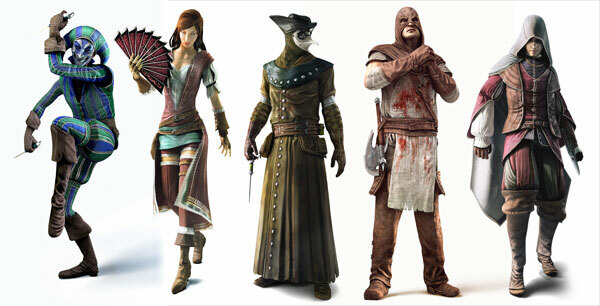 Several teams have been working on multiplayer for a long time, approximately from the release date of Relevations. We hope, that there won't be so much defects as in Diablo III. 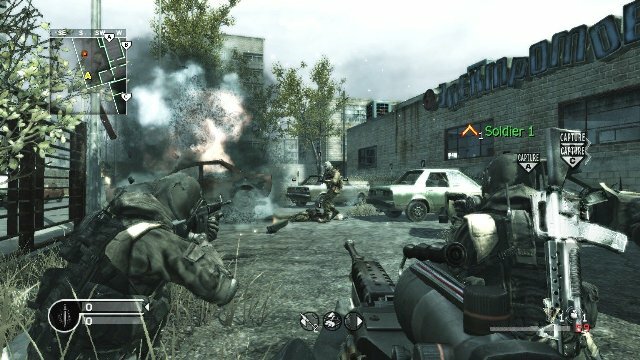 Activision announced that Call of duty Online f2p project, that was developed especially for China and Asian region, may appear on the world market. If the micro transactions system works, then the gamers from other regions will be able to get the access to the game. 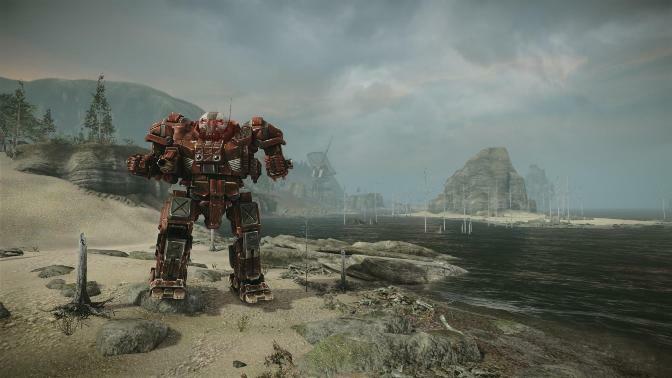 At the same time the hanger from MechWarrior Online has got another giant robot. This 100 tons huge robot - Atlas - has impressive armor and a large set of weapons, including RM 20, SRM 6 and medium laser AC/20. The only disadvantage of Atlas is his speed, so the developers are advising only experienced gamers to use him, because they can act fast during the combat. 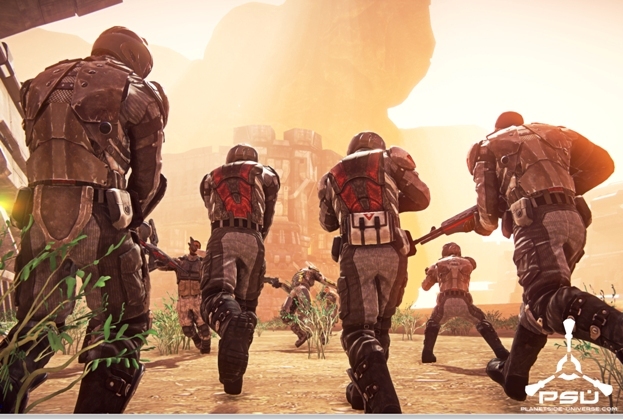 John Smedly from Sony Entertainment twitted that the launching of the Planetside 2 beta will start on the 6-th of August, 2012. To take part in the beta testing, you need to register and sign up on the official site.